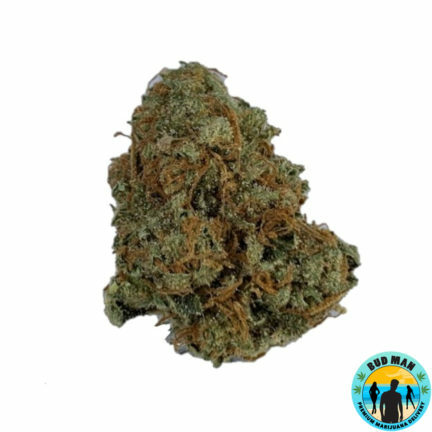 Hybrid marijuana strains are a result of cross-breeding sativa and indica varieties. 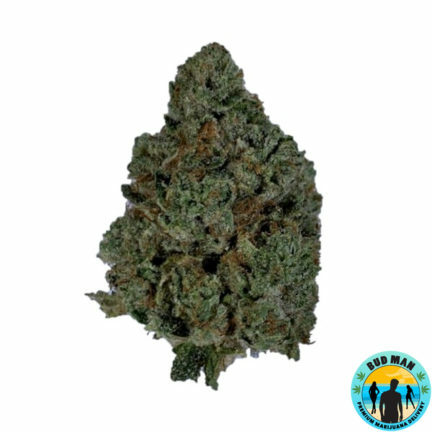 Hybrid buds can vary between indica-dominant and sativa-dominant – and all points in between. 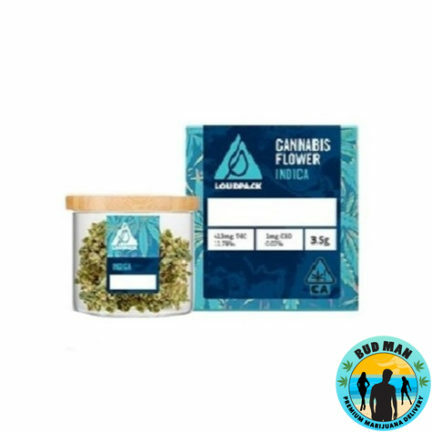 Master growers have dialed in the effects of each hybrid variety, so that users can fine-tune their personal experience to fit their precise 420 preferences. 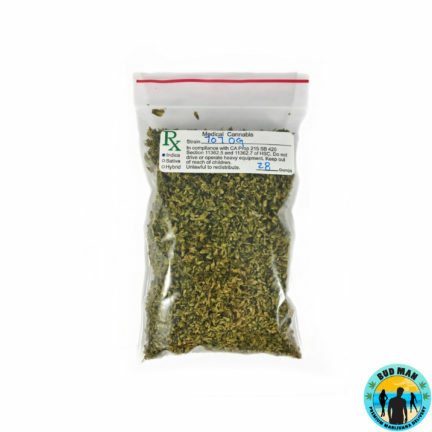 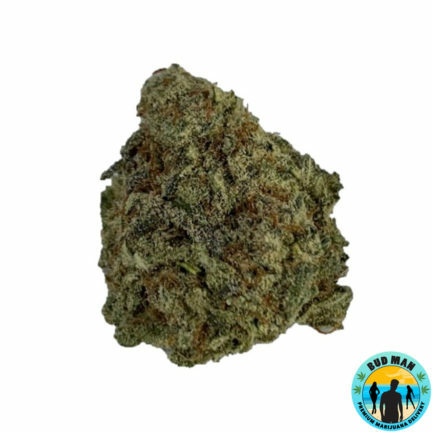 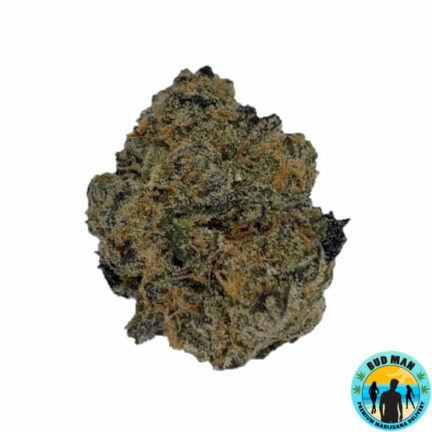 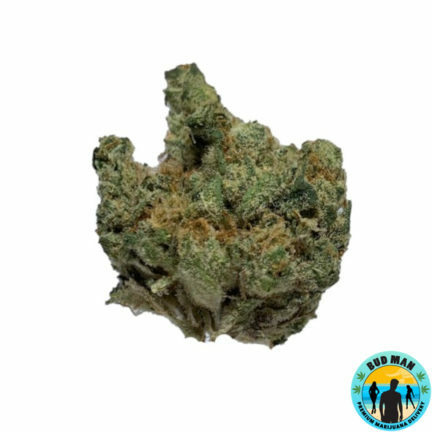 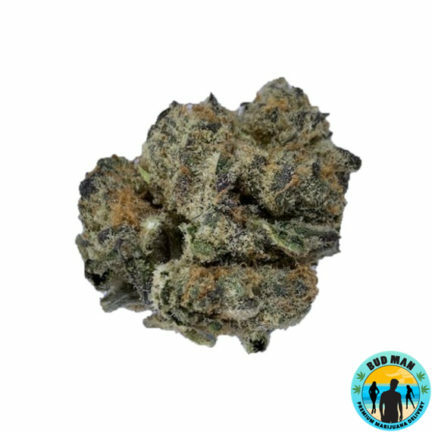 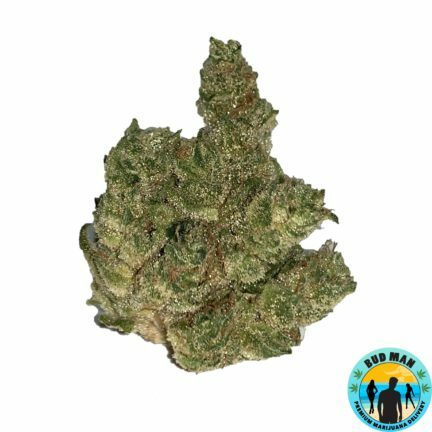 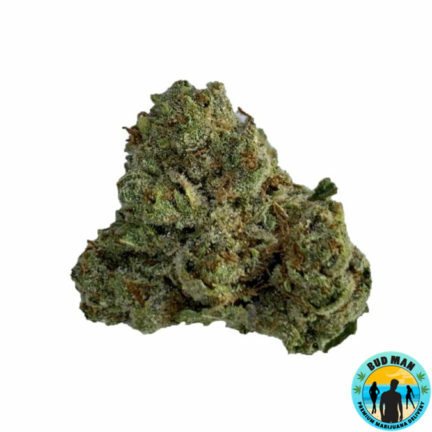 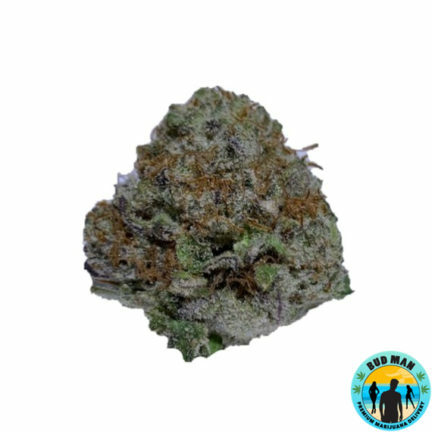 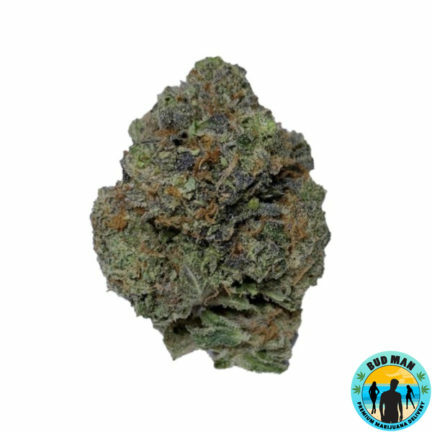 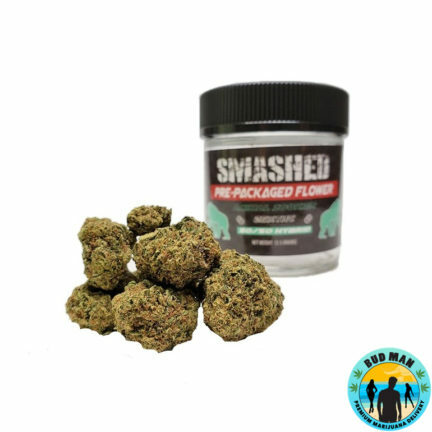 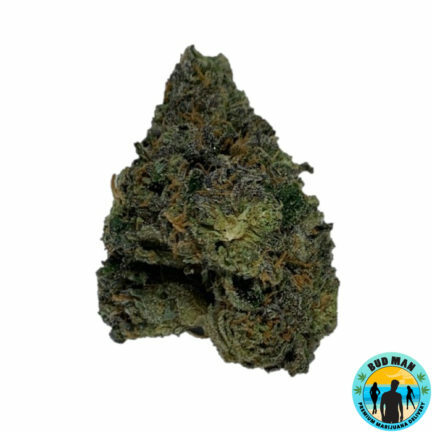 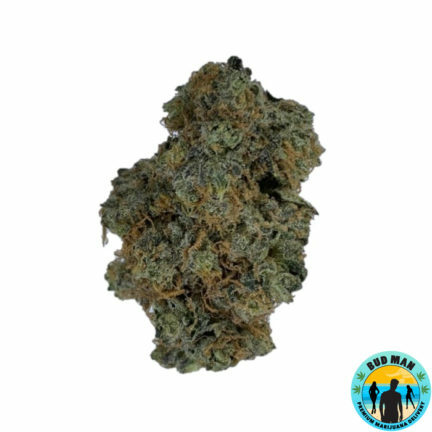 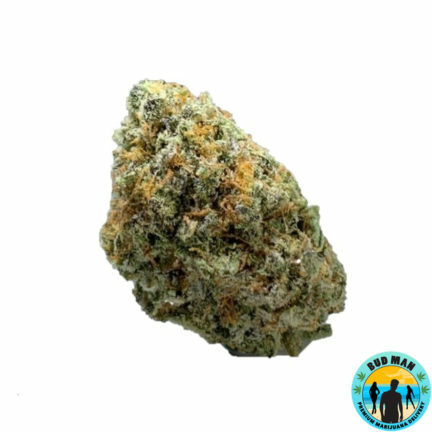 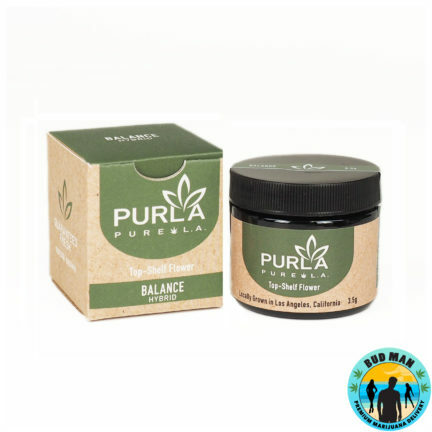 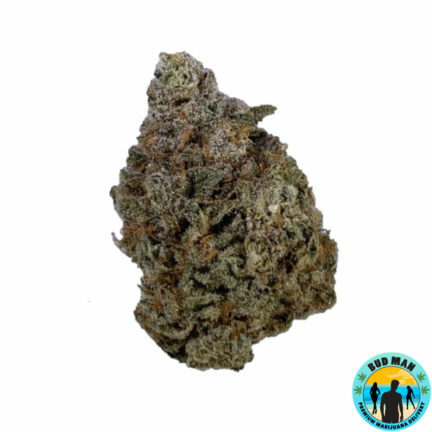 Be sure to ask your Bud Man OC budtender about the properties of the various hybrid cannabis strains. 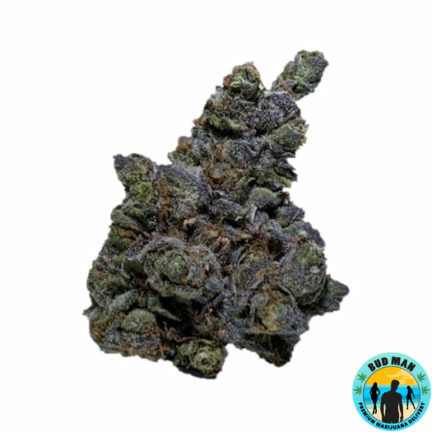 Order now online for home or office delivery.